Bear Grylls has one of the most recognised faces - and one of the fittest bodies! - on TV through his outdoor adventure and wilderness survival TV series. Highly popular as a TV presenter in both the UK and the USA, Bear puts himself and his contestants - famous and not so famous - through a gruelling series of challenges in his programmes, with sweat and tears (and occasionally blood) to show that he means business! From an early age, Bear learned to climb and sail with his father, who was a member of the prestigious Royal Yacht Squadron. As a teenager, Bear learned to skydive and also earned a second dan black belt in Shotokan karate. He then spent three years as a soldier in the British Special Forces, serving with 21 SAS. It was here that he perfected many of the skills that his fans all over the world enjoy watching him pit against mother-nature. Despite a free-fall parachuting accident that necessitated months of military rehabilitation, Bear went on to become one of the youngest ever climbers to reach the summit of Mount Everest. This achievement led to many offers of work for the good looking young soldier, the first being an appearance in a TV advertisement for Sure deodorant featuring his ascent of the world's highest mountain (no doubt with dry underarms!). Bear was also used by the UK Ministry of Defence to head the Army's anti-drugs TV campaign, and he was also featured in a major advertising campaign for Harrods. His big break as a TV presenter came when he began presenting Discovery Channel’s Emmy-nominated Man Vs Wild and Born Survivor TV series, which soon became one of the most watched shows in the world, reaching an estimated 1.2 billion viewers. The TV shows that Bear has hosted since all have adventure/survival themes, a format he has come to successfully dominate. These include Bear's Wild Weekend (Channel 4), Get Out Alive (NBC), Escape From Hell (Discovery Channel), The Island with Bear Grylls (Channel 4), Running Wild with Bear Grylls (NBC), Mission Survive (ITV) and Bear Grylls' Survival School (Citv). Off screen, Bear has led record-breaking expeditions, from Antarctica to the Arctic, which in turn have raised over $2.5 million for children that are in need around the world. In recognition for his expertise and service, Bear was appointed as the youngest ever Chief Scout to 28 million Scouts worldwide. 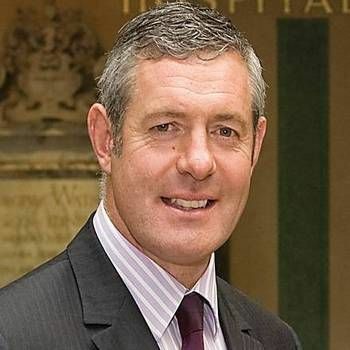 In 2004, he was awarded an honorary commission as a Lieutenant-Commander in the Royal Navy, and in 2013, he was awarded the honorary rank of Lieutenant Colonel in the Royal Marines Reserve. Bear has authored a number of best sellers, including his 2012 autobiography Mud Sweat & Tears, followed by A Survival Guide for Life in late 2012 and True Grit in 2013. His first book, Facing Up (UK)/The Kid Who Climbed Everest (USA), describes his achievement climbing to the summit of Mount Everest. His second, Facing the Frozen Ocean, was shortlisted for the William Hill Sports Book of the Year Award in 2004. 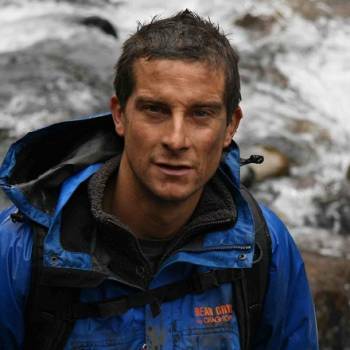 His third book, Born Survivor: Bear Grylls, was written to accompany the TV series of the same name. He has also written an extreme guide to outdoor pursuits, entitled Bear Grylls Outdoor Adventures. Bear has also written the Mission Survival series of children's adventure survival books. Bear is an active supporter of many charities. Amongst his duties in this respect, he is an ambassador for The Prince's Trust and Vice President for The JoLt Trust, a charity that takes disabled, disadvantaged, abused or neglected young people on challenging month-long expeditions. 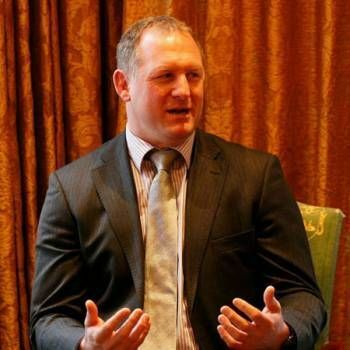 As one of the most successful Motivational Speakers on the international business circuit, Bear has won over the toughest of audiences through an irritable combination of passion, charm, humour and skill in relating great adventure stories and segueing them into fundamental business needs as well as personal aspirations. 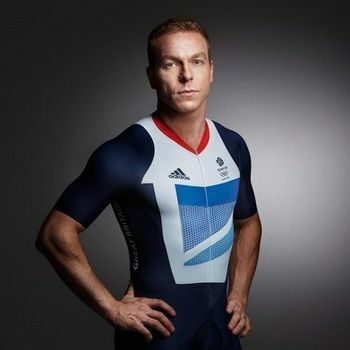 To book Bear as a Motivational Speaker or as an After-dinner Speaker, contact a Prime Performers Booking Agent via the online booking enquiry form or alternatively call 020 7251 8222 for further information.